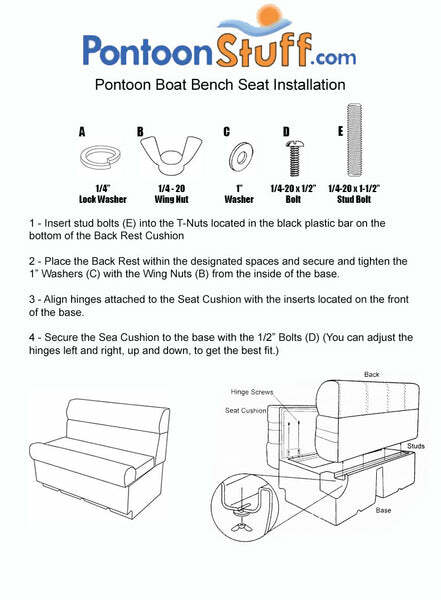 These pontoon boat seats make up our Classic CRG1900 pontoon furniture set. can you purchase just the bucket seat chair like this separately? With this package, can you get the larger console and it still be a package or not? You will need to purchase all of the items individually to upgrade the package to the large console. If you call us we can do that for you. Can you get this set without the console? Yes, you would need to purchase everything individually instead of in this package.